HUGE REDUCTION! 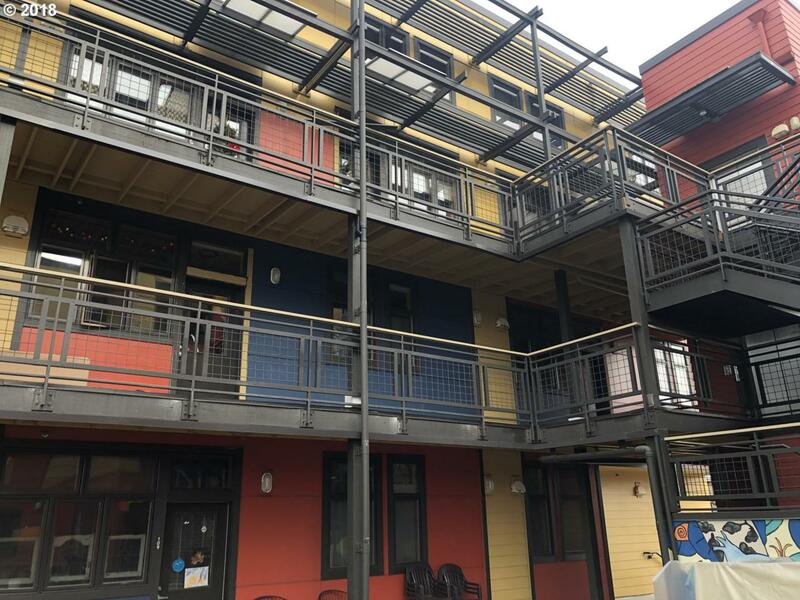 A rare unit at Daybreak co-Housing complex sustainable living! Fantastic features include: complex amenities; library, tool library, bike storage & on-site repair, guest rooms, mediation/yoga room & more!, Great walk & bike scores, clean 2 bedroom unit with open floor plan, HOA fee covers almost all utilities! This will not last long! Buyer to perform due diligence & verify ALL info (schls,lines,sq ft,utilities, etc).